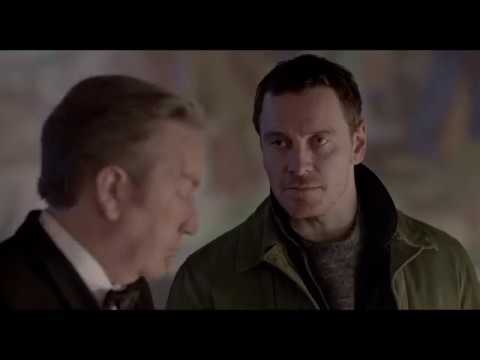 Michael Fassbender and Val Kilmer star in this British crime drama directed by Tomas Alfredson. 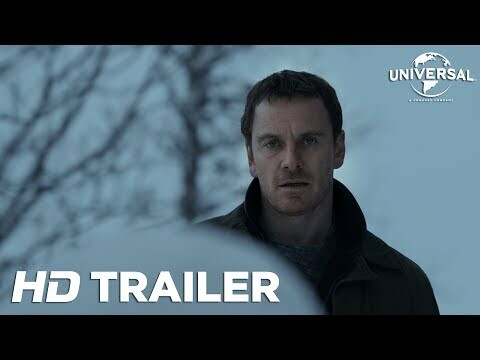 Based on Jo Nesbo's novel of the same name, the film follows Norwegian detective Harry Hole (Fassbender) as he investigates the mysterious murders of a number of women in and around the city of Oslo. 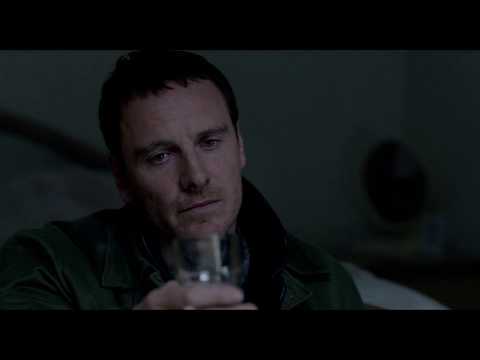 With a sinister looking snowman found near the scene of each murder, it's not long before Harry realises he is dealing with a dangerous and ruthless serial killer. The cast also includes Rebecca Ferguson, Chloë Sevigny and Charlotte Gainsbourg.